The Gili Islands offer a wide selection of activities for everyone. At Grand Sunset Gili Air, we offer a world-class concierge service that can help you find the best activities on the islands and surrounding areas. We also have established relationships with all the foremost businesses, dining spots and service providers in the area, ensuring that you get to experience only the best that the Gili Islands have to offer. Whether you are looking for Lombok or Bali transfer services, want to charter a private jet, or feel like exploring the island on a bicycle, our concierges are here to assist. There are simply too many activities to mention, but here are a few highlights to look forward to. Have you ever seen a volcano up close? 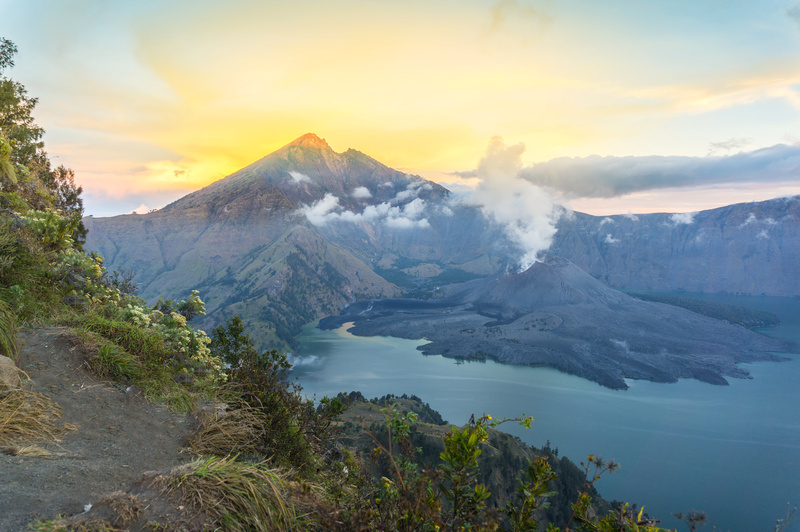 Mount Rinjani is an active volcano in Indonesia on the island of Lombok. Visitors are able to visit the rim, make their way into the caldera, or even climb to the highest point. 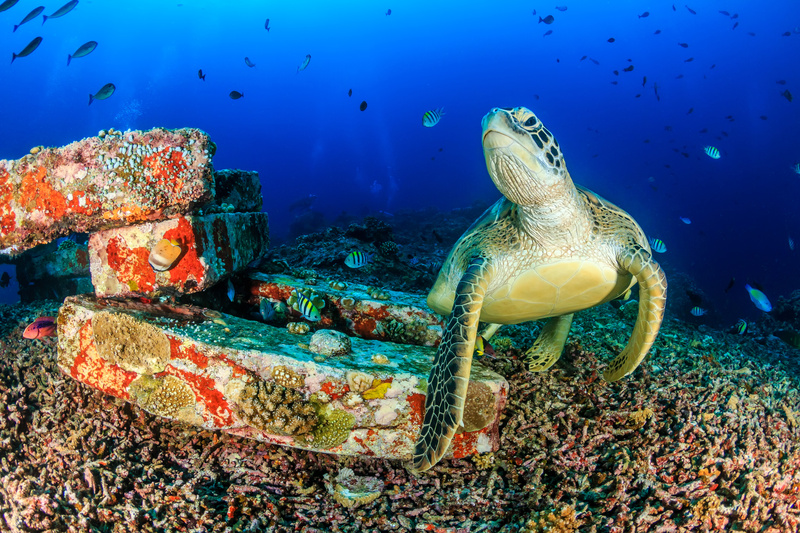 Diving is such a big part of everyday life on the Gili Islands that we’ve dedicated an entire page on our website to this life-changing activity. For more information about diving at Gili Air, please visit our diving page here. There is no better way to experience our islands and stunning beaches than on horseback. 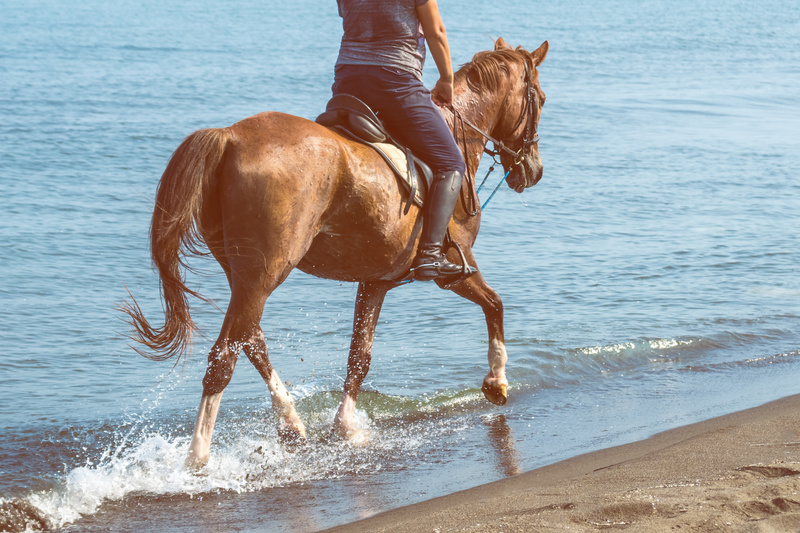 Our concierge can help you book your own equestrian island adventure.